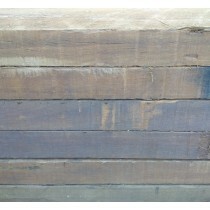 Treated hardwood is available from Creative Timbers in a wide range of sizes and lengths to suit most applications. Treated hardwood is commonly used in external applications where durability and longevity is a primary requirement. Standard treatment is ACQ (Alkaline, Copper, Quaternary) treated to H4. Other treatment options are available - please contact us for more information.